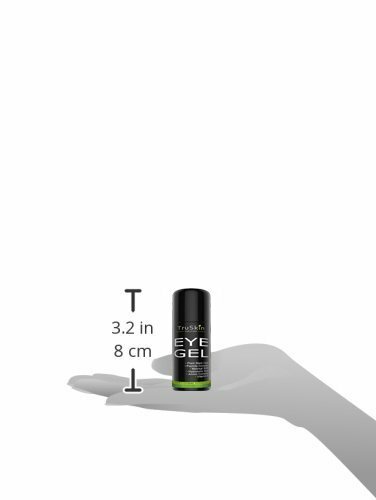 AWAKEN TIRED & PUFFY EYES – Natural, lightweight gel formulation that glides on smoothly for an instant cool and refreshing feel. 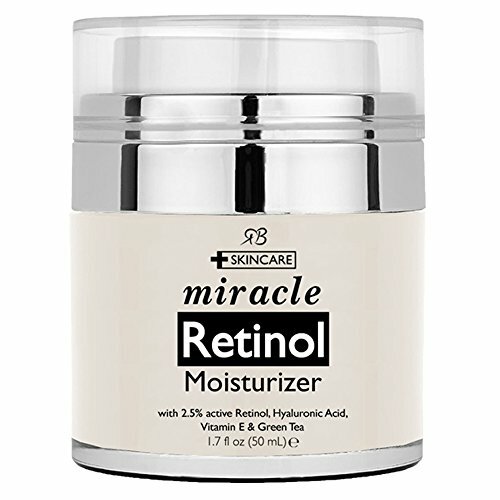 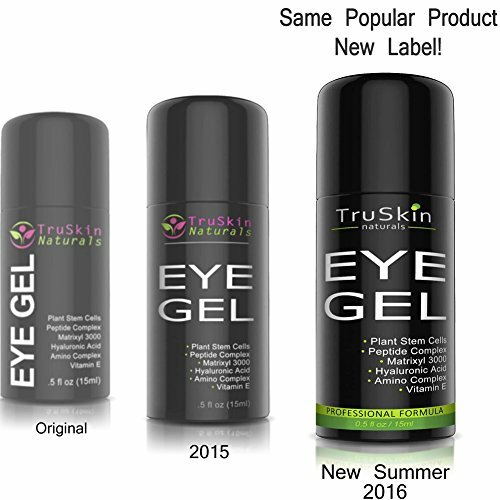 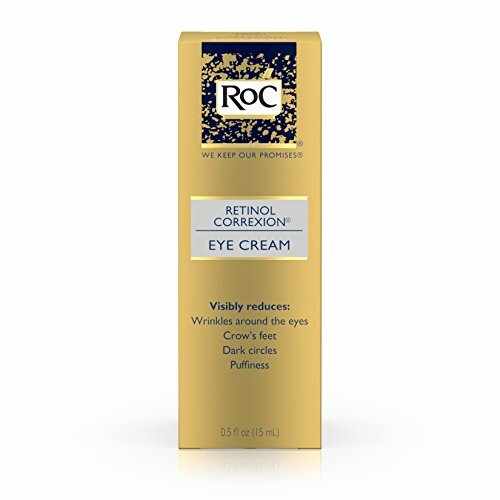 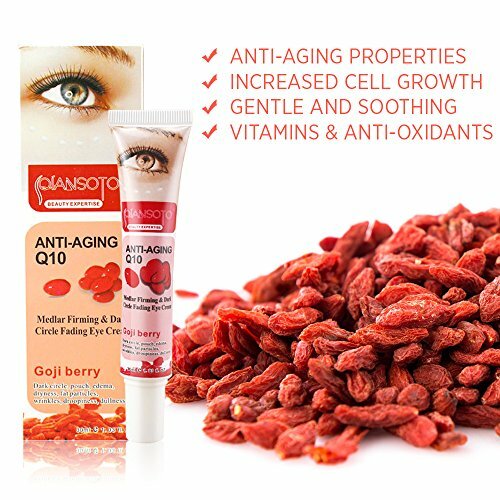 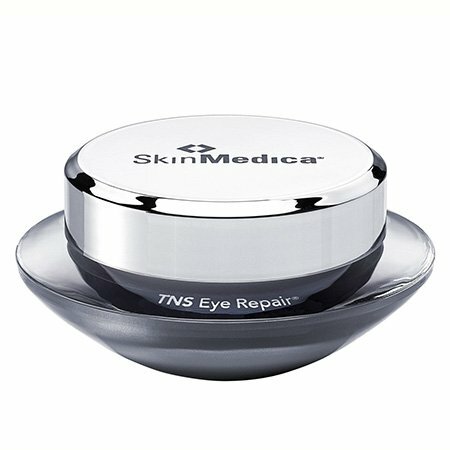 UNIQUE FORMULATION – Addresses every single eye area concern possible including dark circles, eye bags, puffy eyes, wrinkles, undereye sagging, puffiness, loss of plump and firmness, crows feet, fine lines, loss of tone and resilience….its all taken care of in this delicate and light gel. 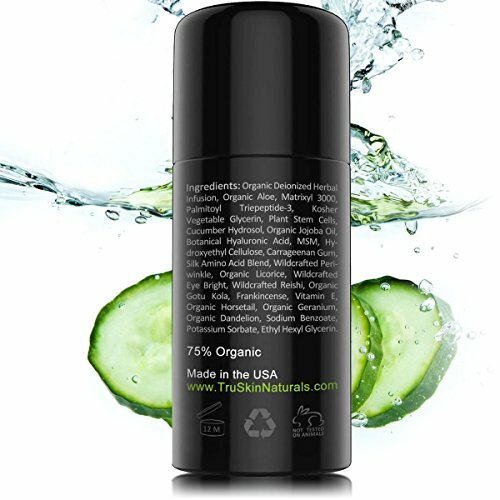 HIGHEST QUALITY NATURAL INGREDIENTS – Formulated with 75% organic ingredients and contains No Parabens, No GMO’s, NO Alcohol, No Fillers, and is Fragrance-Free. 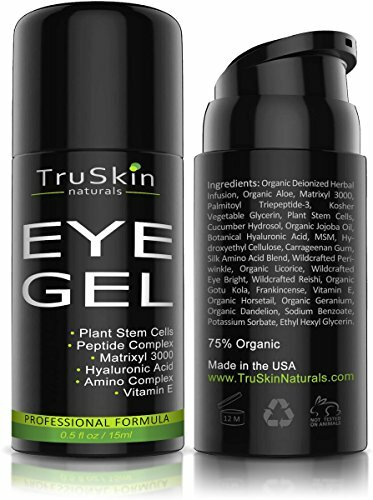 PROUDLY MADE IN USA – TruSkin Naturals Skin Care Products are responsibly formulated and bottled right here in the USA in a state-of-the-art FDA-Registered, GMP Certified Laboratory that is Cruelty Free (NEVER TESTED ON ANIMALS). 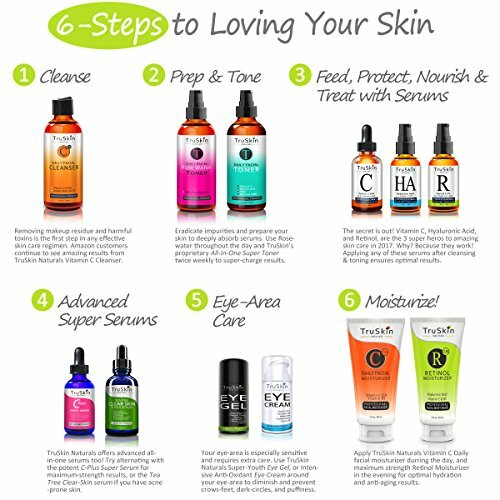 WORKS OR YOUR MONEY BACK – Unlike other brands, TruSkin Naturals is a different kind of company that offers the absolute best customer service in the industry. 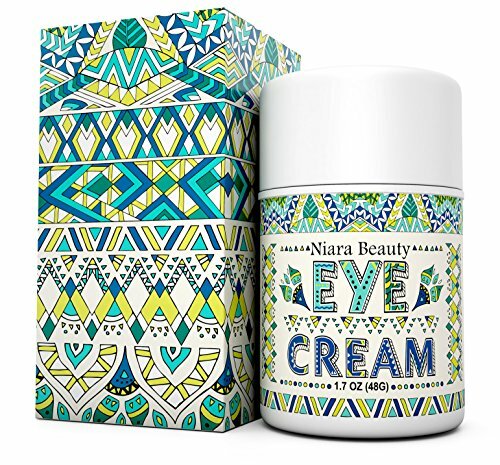 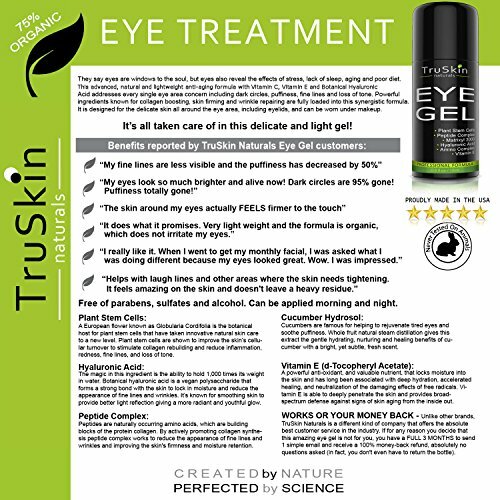 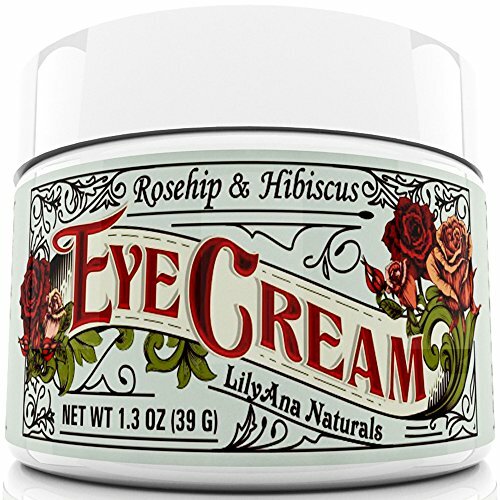 If for any reason you decide that this amazing eye gel is not for you, you have a FULL 3 MONTHS to send 1 simple email and receive a 100% money-back refund, absolutely no questions asked (in fact, you don’t even have to return the bottle).